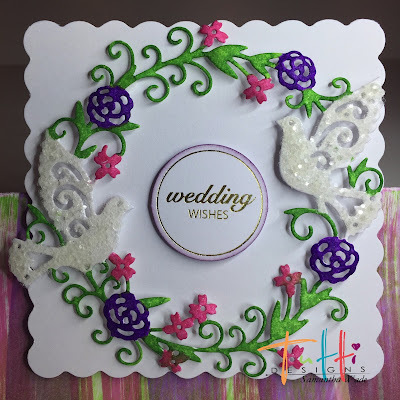 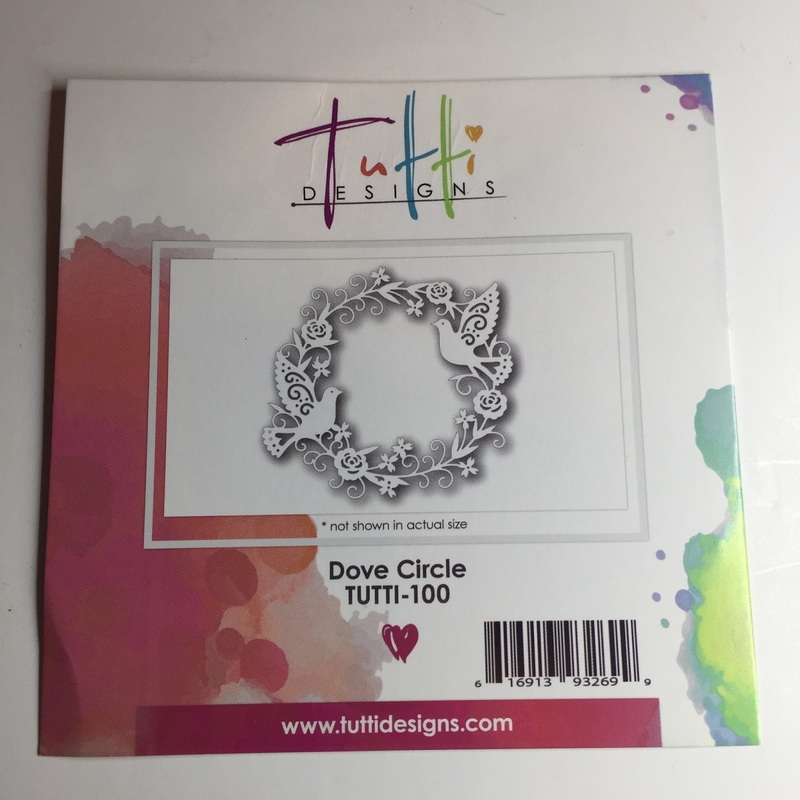 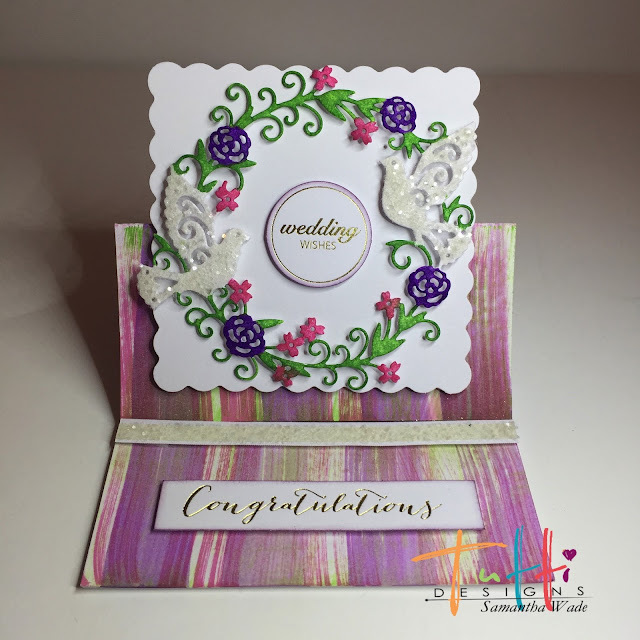 Tutti Designs: Wedding Wishes with the Dove Circle. 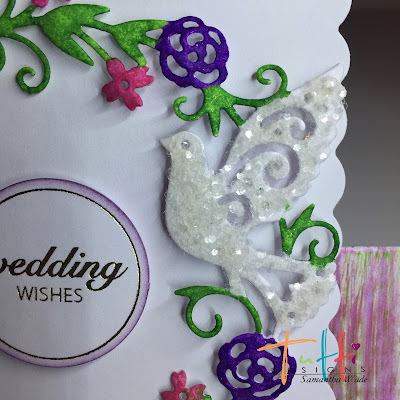 So pretty Samantha and those birds are gorgeous! 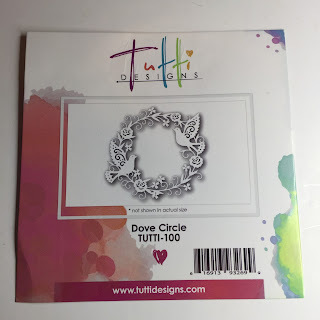 Beautiful design! 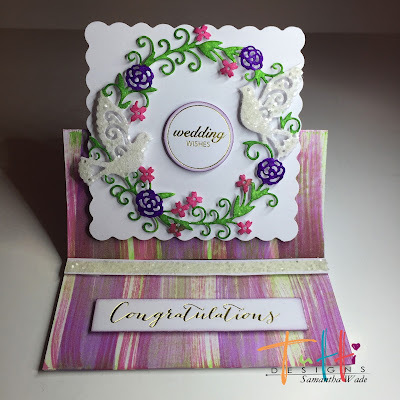 Thanks for wonderful inspiration!